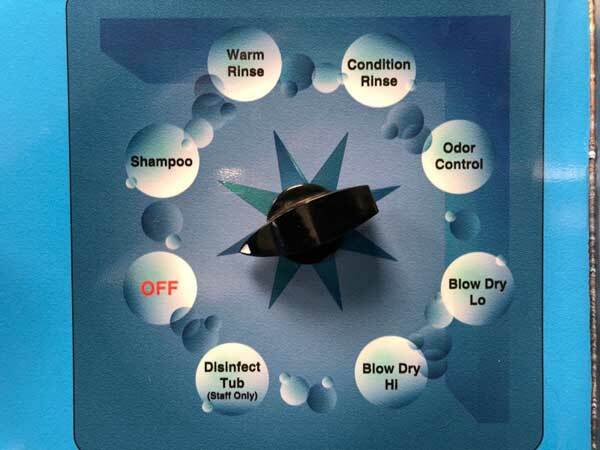 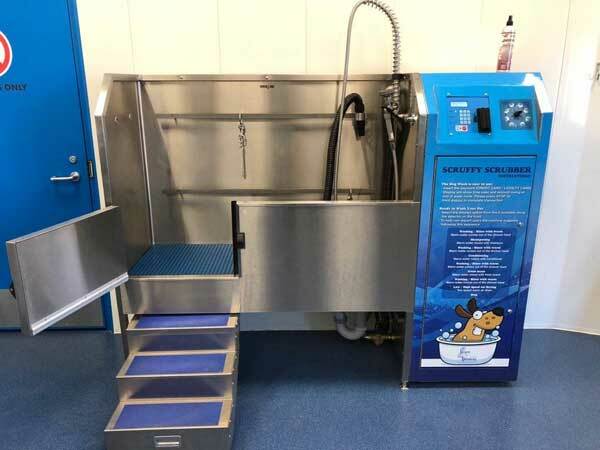 Luckily, even on a tight budget, you can treat your favorite pooch to the luxurious treatment offered by self serve dog grooming and dog wash systems, with a price you can afford! 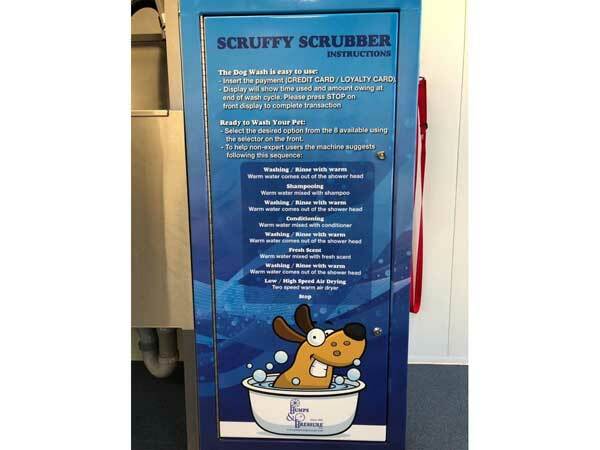 Visiting our self serve dog wash is a great opportunity for your fuzzy friend to relax and enjoy getting pampered. 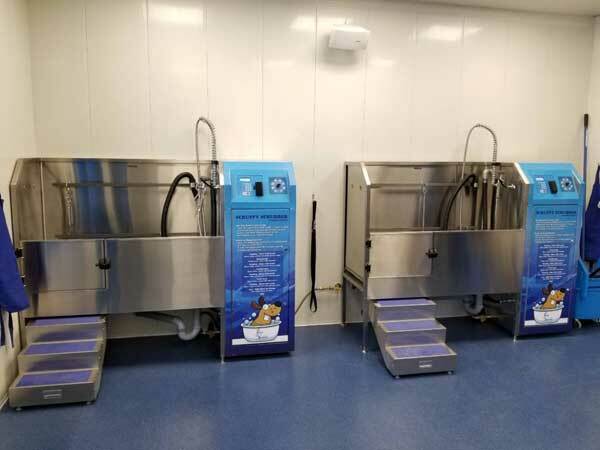 The cold winter weather is no problem either, because our self-serve dog bath stations have heated water, making even a winter bath warm and comfortable. 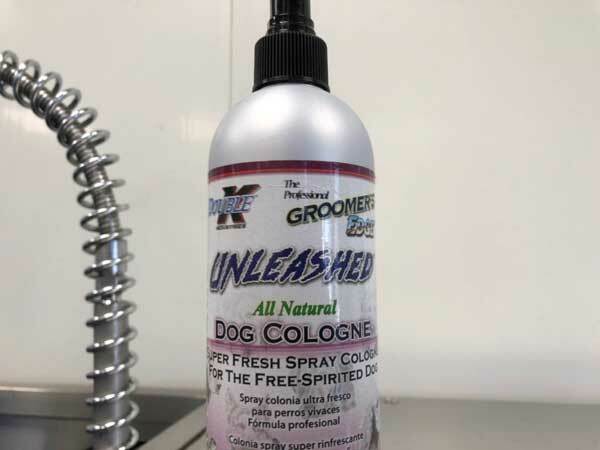 Our stations also offer blow drying services so your dog doesn’t have to go out in the cold wet.